A secret to last a lifetime. When best friends Hannah and Rachel are confronted with an intruder, their lives are changed forever. Between them, they make a decision that can’t be undone – but someone knows what they did and won’t rest until they’ve paid. 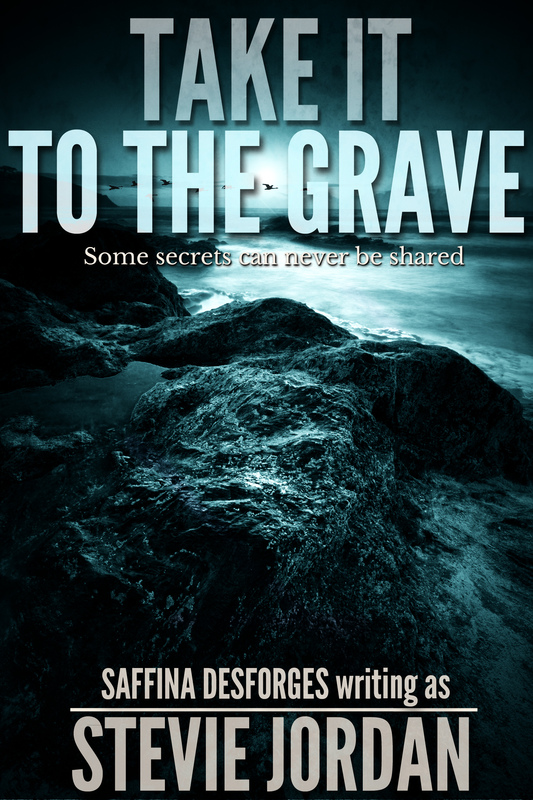 ‘TAKE IT TO THE GRAVE‘ is a dark tale of tested allegiances, murder and deceit. ‘TAKE IT TO THE GRAVE’ is the prequel to the forthcoming ‘Wonderland‘ crime series novels, featuring Detective Sergeant Andi Lincoln. Set against the sometimes-desolate backdrop of an ailing East Coast seaside town in The UK, ‘Wonderland’ follows the Southbank MIT (Murder Investigation Team) as they battle an ever-growing crime rate and festering drug culture that is sucking the life out of the resort.